Left to right: Ladies Razorback, Unisex T-shirts, and Unisex Baseball T-Shirt. All designs will appear on the FRONT of the shirt. No exceptions. Also, for the first time ever, we’re offering zip-up hoodies (designs will be on the back of the shirt)! SHIRT COLOR (see the above links for available colors–note, we are only able to use white ink so stay away from light colors as they will not show the design). NOTE: we are unable to accommodate special requests, substitutions, or changes. While WE ARE UNABLE TO SHIP SHIRTS, you will be able to pick up your shirt (when ready) at 4195 N. Viking Way, Suite F, Long Beach, CA 90808. We are also able to bring shirts to class for our Tai Chi students! Just send us a separate e-mail to let us know at taichi@sohma.org and provider your paypal order number. If for any reason you are having difficulty with your order, you may send an e-mail to frontdesk@sohma.org. Please provide your phone number and order so we can process your payment over the phone. 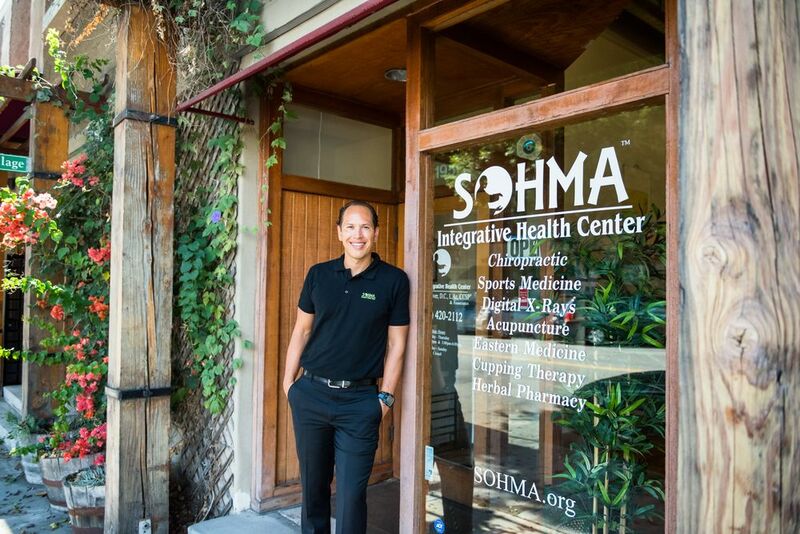 Thank you for being a part of the SOHMA community!